PST™ is an innovative product within the Pole & Aerial market. Coming from the designer of PoleSilks ®, it comes fully tested for your safety. 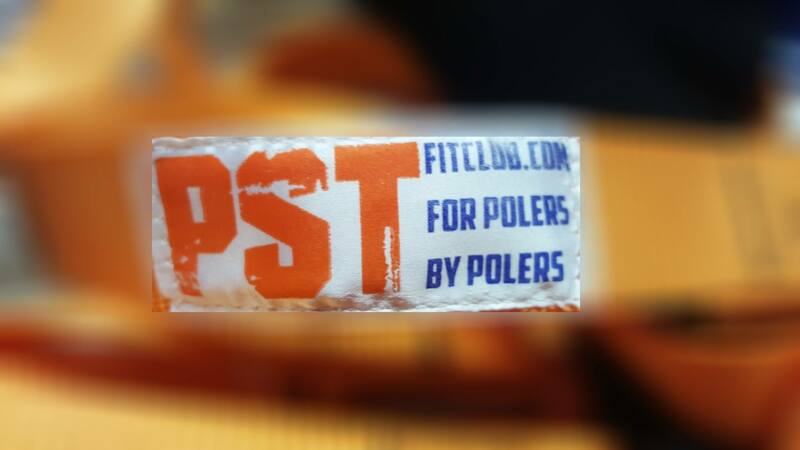 PST™ was designed for Polers by Polers, with a dedicated team with first-hand knowledge within the Pole and PT industry, has brought to you a turn key product supplied with all you need to start training today. The PST™ apparatus simply attaches to a pole whilst being able to be adjusted with ease, allowing the apparatus to move freely up and down the pole to suit different moves and training situations. Our system is great for building all over body strength, whilst also allowing to aid in specific pole moves, with the additional assistance and support from the PST™ system. PST™ is designed to be used in conjunction with any pole on the market anywhere in the world, ** whether using a permanent fixed or on a Stage pole. We would however NOT recommend it to be used in conjunction with any Brass pole be it on a stage, in a home or a studio environment. ** It is important to follow the fitting of, regular checking of and safety of you pole, as recommended with in their instructions. Dew Point Pole Classic FEATURED PRODUCT!